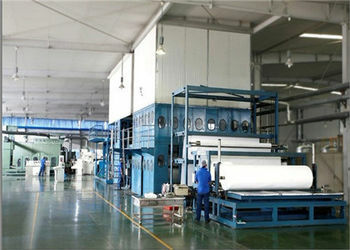 Shanghai Munger Bio-Tech CO.,LTD is one of the largest production bases of disposable non-woven articles in China. 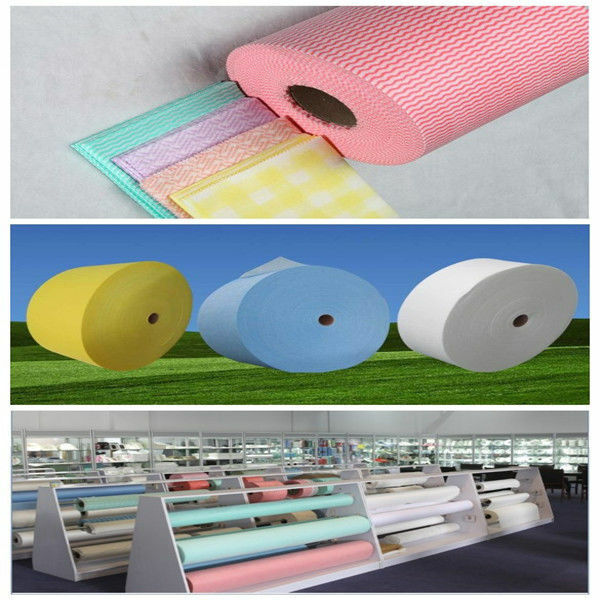 We specialize in producing nonwoven fabrics and disposable medical supplies. 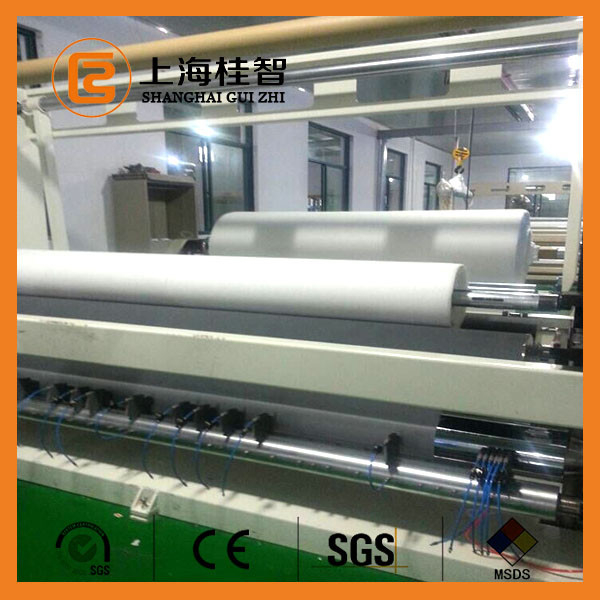 Our products are made of a wide range of raw materials and are used for producing thorn cloth, anti-static cloth and SMS and SPS cloth, with good waterproof and anti-permeability functions. 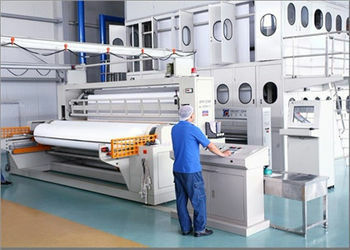 Our company has been adhering to the aim of "quality first, reputation first, consumers first" all the time. 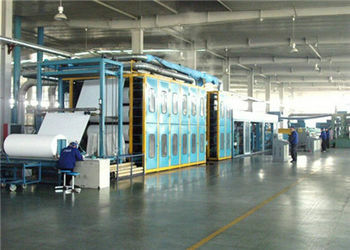 We rely on strong technological research and development strength and scientific and exact quality management systems. In line with the professional, absorbed and attentive management theory, we make great efforts to offer customers the most satisfactory services. After years of development, our products have been qualified to pass the national product quality test by the Health Bureau. 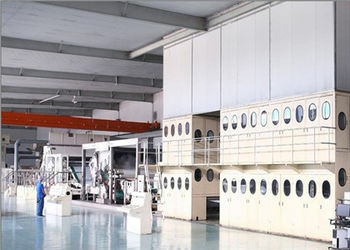 We have made product quality meeting the international standard. Thus, we have promoted the expansion of the domestic and overseas markets greatly. Our products find a good sale in more than ten countries and regions around the world, such as Hong Kong, South Korea, Japan, Mexico, India, Turkey, North America and Europe. We have a good prestige and public praise firmly from worldwide clients. 3. Disposable Articles for Daily Use: Facial Masks, Wet Tissue, Baby Wipers, SBPP Oversleeves, PE Oversleeves, PE Aprons, Slippers, Disposable Bikini Pants, Cleanroom Wipers, Wiping Cloth, Duster Cloth Nonwoven Towels and Nonwoven Shopping Bags. 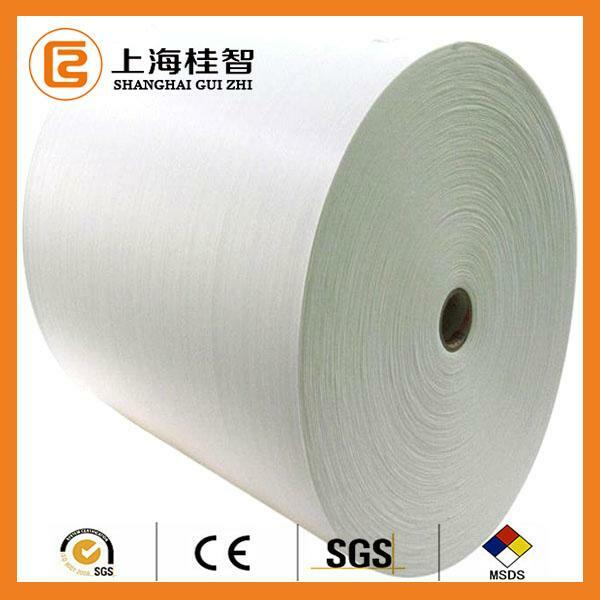 Shanghai Guizhi International Co., Ltd. is one of the largest production bases of disposable non-woven articles in China. 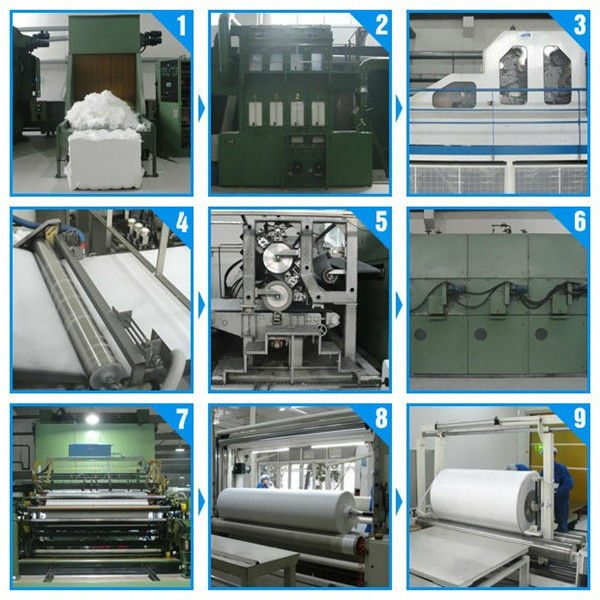 We specialize in producing nonwoven fabrics and disposable medical supplies. 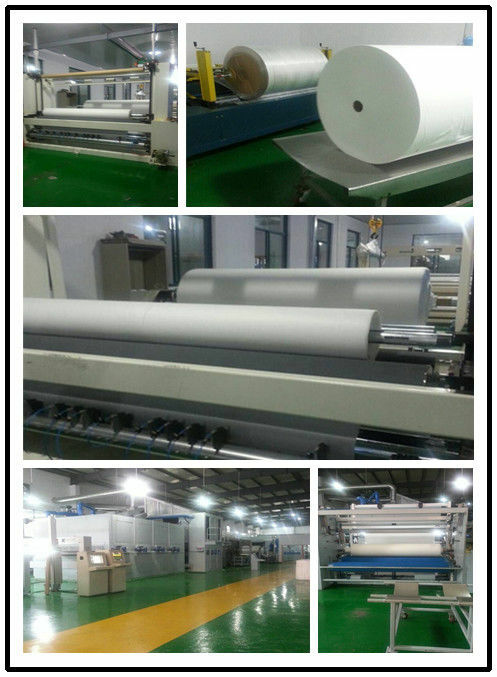 Our products are made of a wide range of raw materials and are used for producing thorn cloth, anti-static cloth and SMS and SPS cloth, with good waterproof and anti-permeability functions. 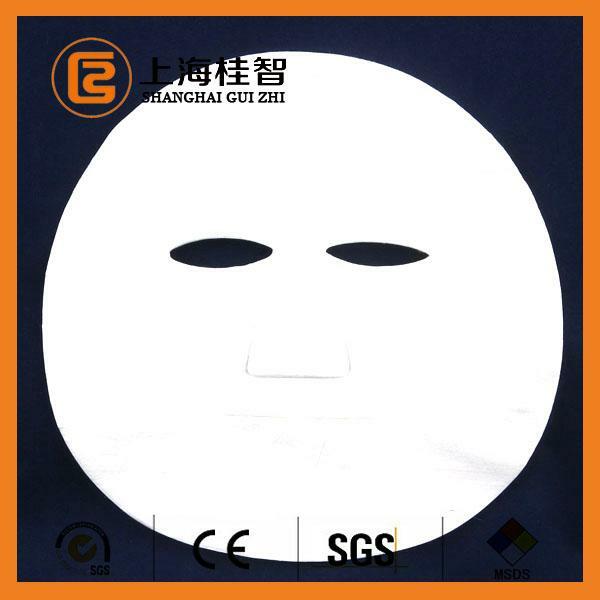 2, Facial Mask Raw Material (Facial Paper Mask or Facial Paper Mask). 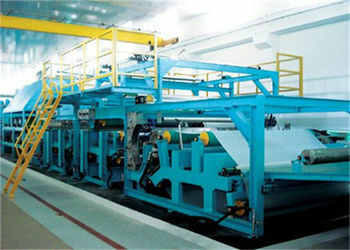 3, Wet Tissue Raw Material (Nonwoven Rolls). 4, Non Woven Cleaning Cloth (Industrial Wipes and Household Wipes). 6, Non Woven Polypropylene Fabric.